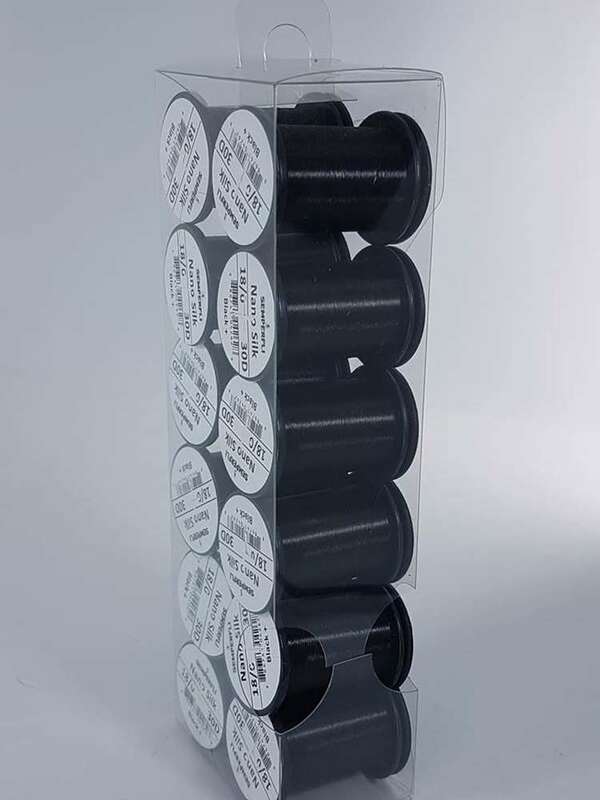 This display box has been specifically designed to fit the Semperfli spools in. 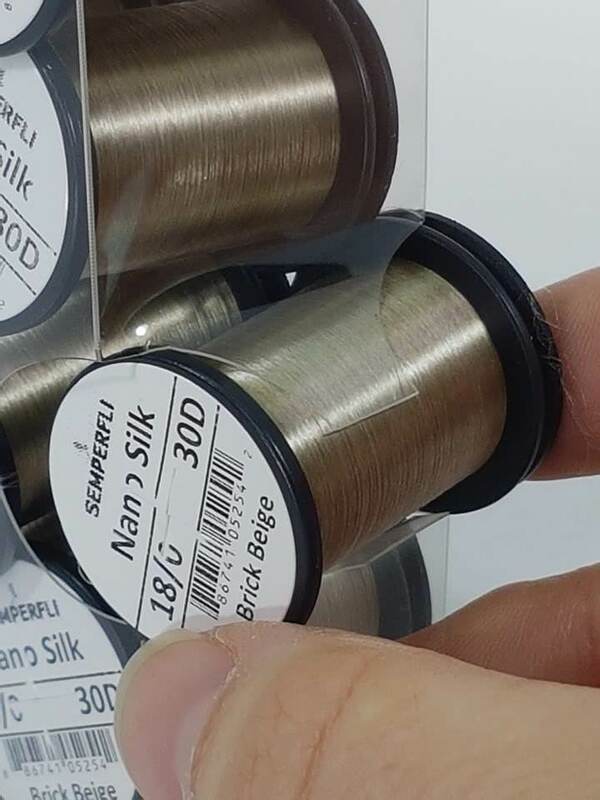 It is made from Clear Plastic so you can see the colour of your spools and keeps them clean and tidy. 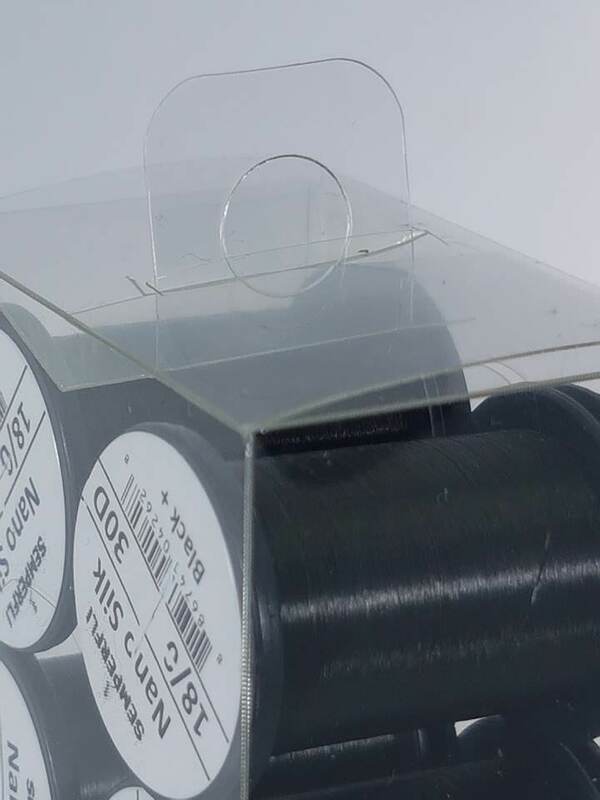 You don't need to open the box either to get out your spool, with the handy slot you can easily pull out your spool. Display by placing it on a shelf or use the hanging tab to secure them on your wall. Holds 12 spools per box.